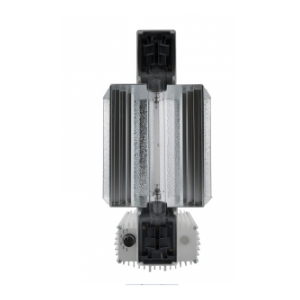 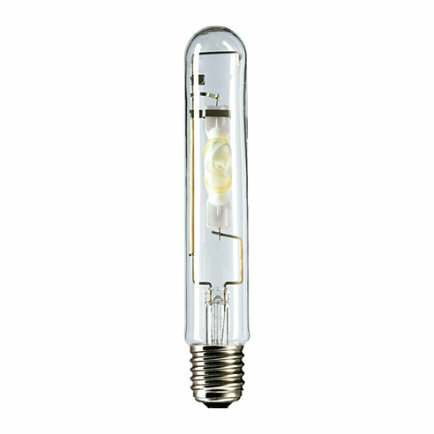 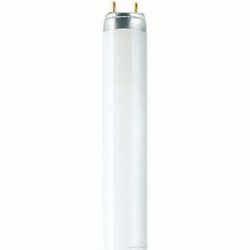 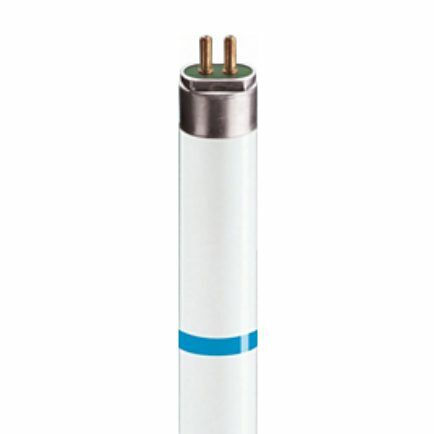 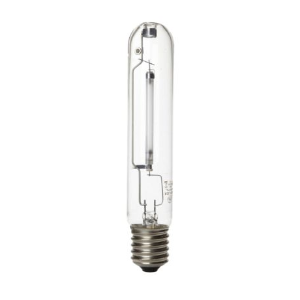 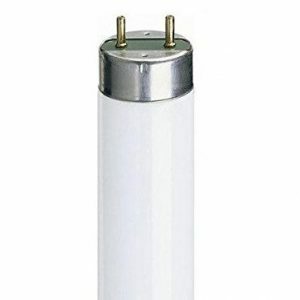 This TL5 High Efficiency Secura lamp (tube diameter 16 mm) has a protective coating that keeps glass and lamp components together in the event of accidental breakage. 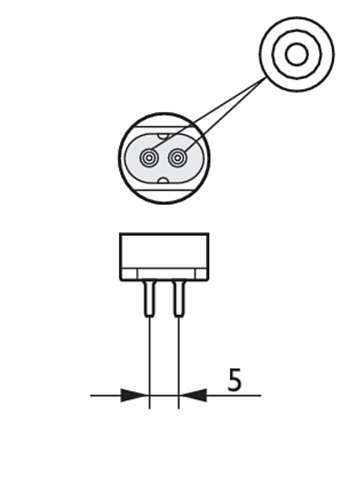 The lamp is easily identifiable by a blue ring at one end. 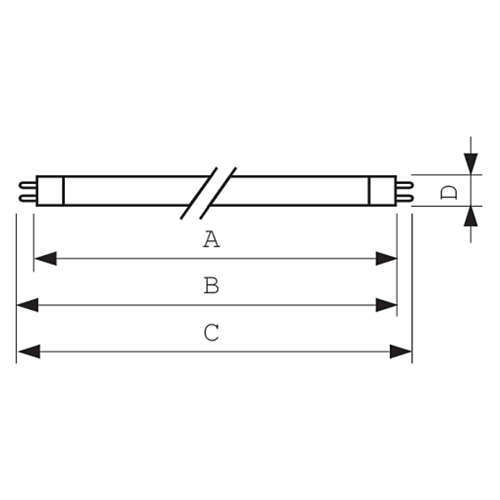 Application areas are all places where glass shatters can disturb operations and can have an impact on product and people safety, e.g. 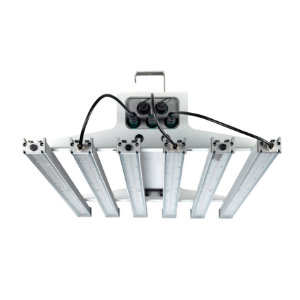 the food and beverage industry. 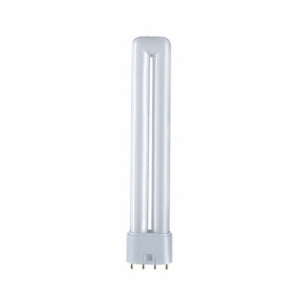 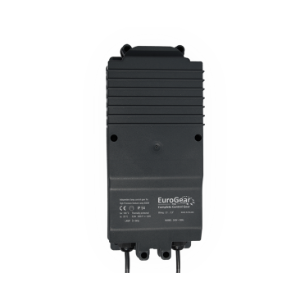 This lamp is compliant with HACCP regulations and supports HACCP certification.